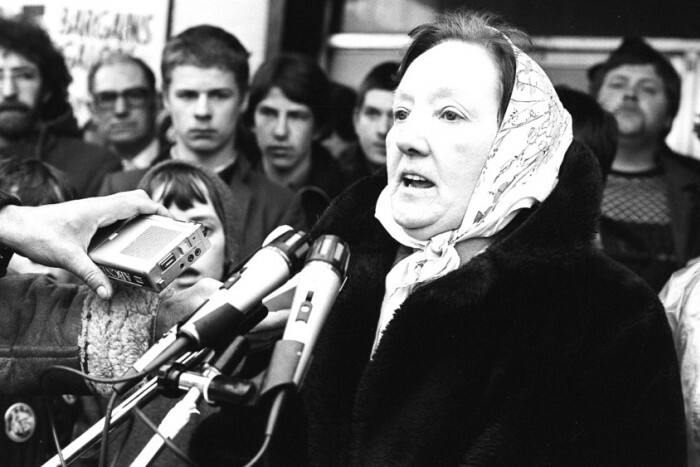 The Bobby Sands Trust regrets to learn of the death of Rosaleen Sands, mother of our comrade Bobby. Deepest condolences to her daughters Marcella, Bernadette and son John, and their families; to her grandson Gerard Sands and family; and the wider family circle. Go ndéana Dia Trocaire ar a anam uasal Gaelach. Mrs Sands was predeceased by her husband John who died in June 2014. “I was extremely saddened to learn of Rosaleen’s death and, on behalf of Sinn Féin, I extend condolences to the entire Sands’ clan. “Roasaleen was a strong, inspirational woman who, like all families of the hunger strikers, bore immense pain but stood by her son Bobby during the darkest of times. “The dignity and strength she displayed was a testament to her character and her belief in standing up for what was right and just, even if that meant great suffering for herself, Bobby’s father John and their family. “In many ways she epitomised what all the mothers of the hunger strikers endured and her sacrifice will never be forgotten. 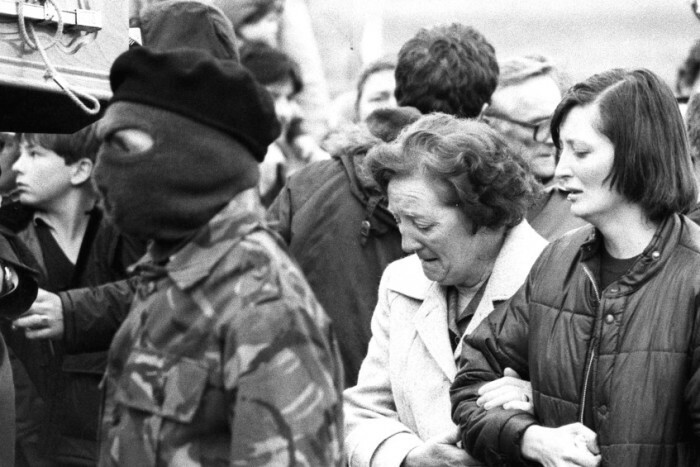 One of the most heart-breaking images during the 1981 hunger strike was when Mrs Sands appeared on television, interviewed in the car park of Long Kesh, and prayed for her son Bobby, and asked Margaret Thatcher to compromise and resolve the hunger strike. Thatcher refused and Bobby died two days later. One of Bobby’s most moving poems was Dear Mum which he wrote whilst on the blanket and no-wash protest two years before his death.